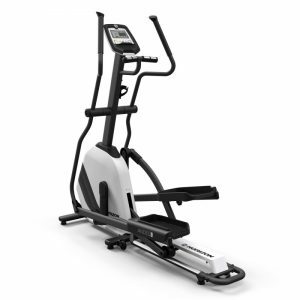 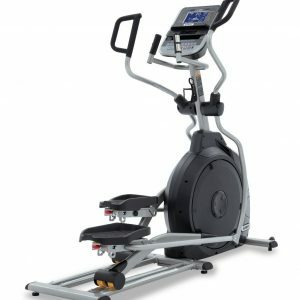 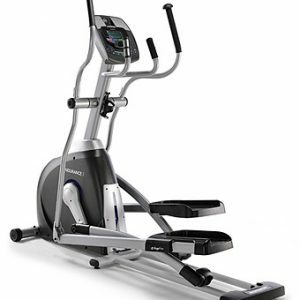 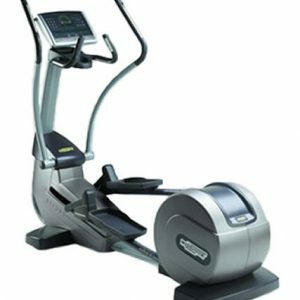 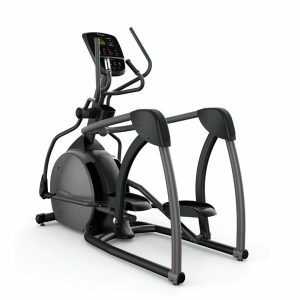 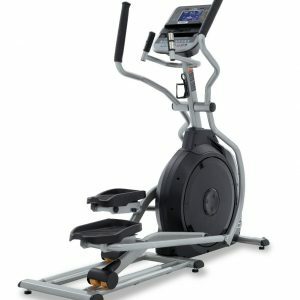 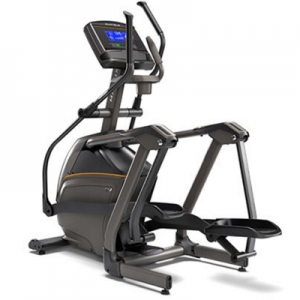 Our elliptical cross trainers in Melbourne are very effective for burning calories. 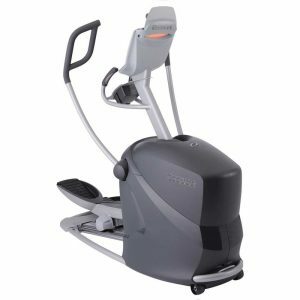 While using this type of equipment you will be using your legs to pedal at the same time that you use your arms to push and pull, the effort is distributed throughout your whole body. 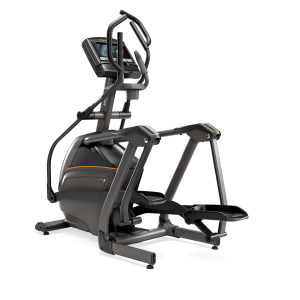 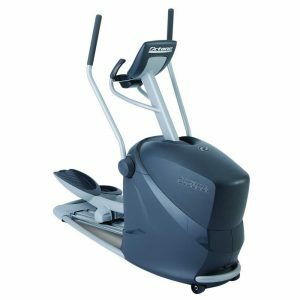 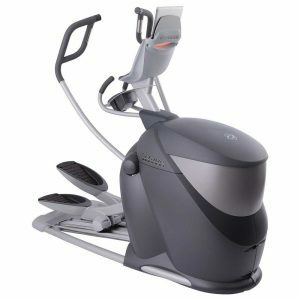 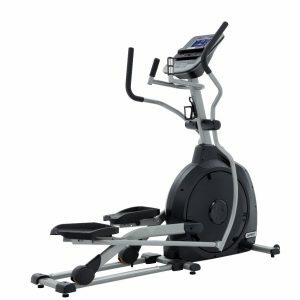 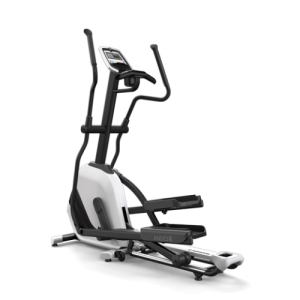 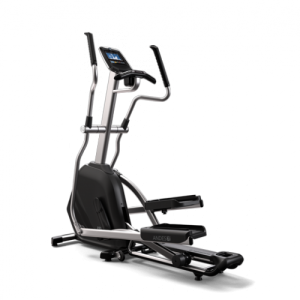 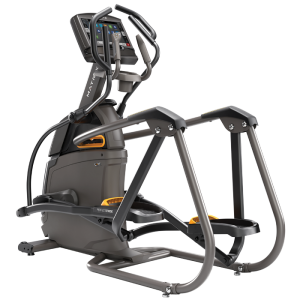 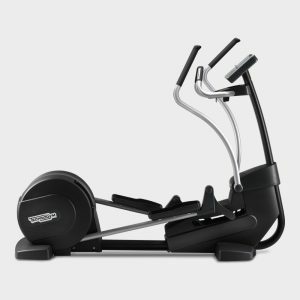 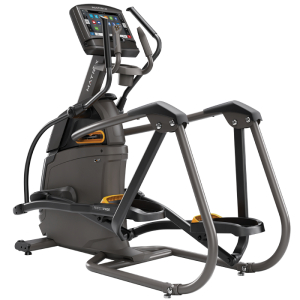 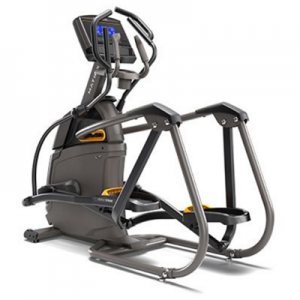 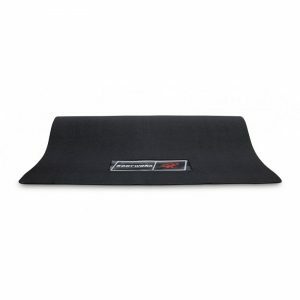 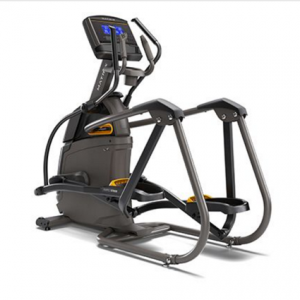 Not only does this mean that models like the Matrix Ascent Trainer feel easier to use, it also provides a full-body workout, which targets different muscle groups in the upper body, lower body, and core all at once. 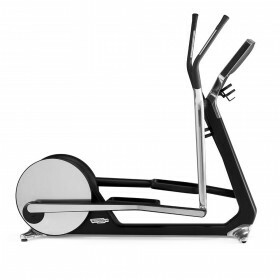 Alternating between forward pedaling and backward pedaling increases that range of motion even further. 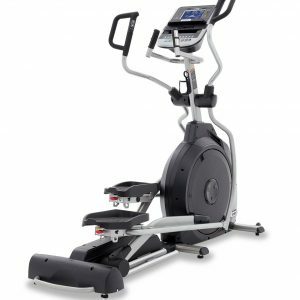 Call us today so we can help pick the best cross trainer for your fitness level!